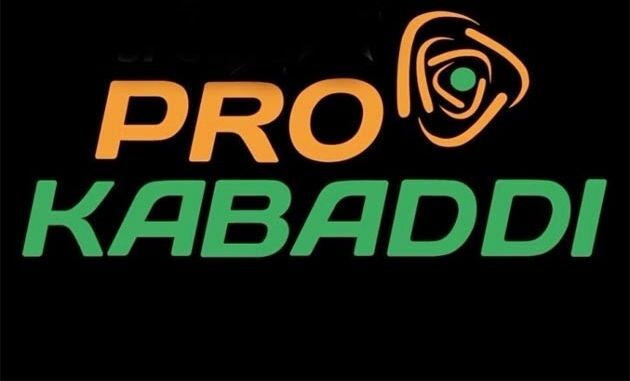 The Pro Kabaddi Leauge currently know as Vivo Pro Kabaddi League for sponsorship purpose is a professional-level Kabbadi league in India. It was launched in 2014 and is broadcast on Star Plus Sports. The league inception was influenced by the popularity of the Kabbadi tournament at the 2006 Asian Games. The format of the competition was influenced by the Indian Premier League. 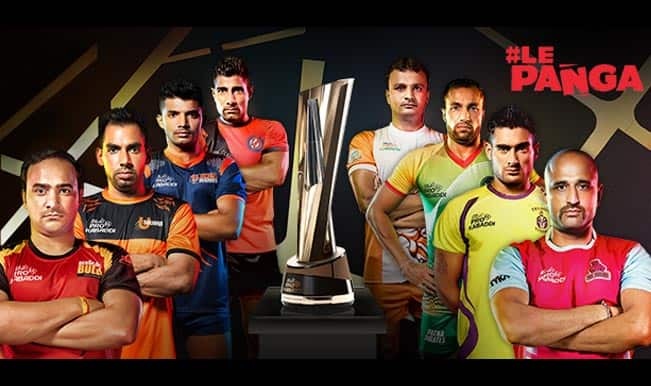 Pro Kabaddi League teams Telugu and Tamil Thalaivas will clash in the opening game of the sixth season of the Pro Kabaddi League, which begins in Chennai on 5 October. The fixture was announced today by PKL organisers Mashal Sports Pvt Ltd. In the second match, Anup Kumar, the ‘ Captain Cool, of U Mumba for the last 5 seasons, who has moved to Jaipur Pink Panther this season, will lock horns with his former team on October 5. PKL’s highest paid player, Monu Goyat will begin his raid for glory as Haryana Steelers takes on Puneri Paltans in the in the fifth match of the season on October 7. Anupam Goswami, League Commissioner, VIVO Pro Kabbadi said,” We have had to adjust the season VI window to October onwards, in lieu of the ongoing Asian Games that have nearly all the world’s top Kabaddi athletes playing for their respective national teams. We will return to a July start for VIVO PKL Season VII”. The 12 Participating teams have been divided into the two zones of six teams each, where each team will be playing a set of 15 intra- zone and 7 inter-zone matches, prior to the playoffs. The playoffs stage will comprise 3 eliminators, 2 qualifiers and the finals scheduled to make a place in Mumbai. 12 December 2018: Haryana Steelers Vs Gujarat Fortunegiants; Telugu Titans Vs Bengaluru Bulls.